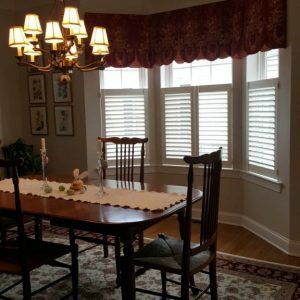 Looking for a traditional, elegant window treatment that will complement the décor of any room in your home or business? 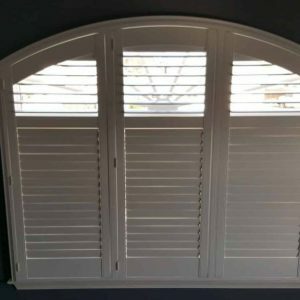 We highly recommend plantation shutters! 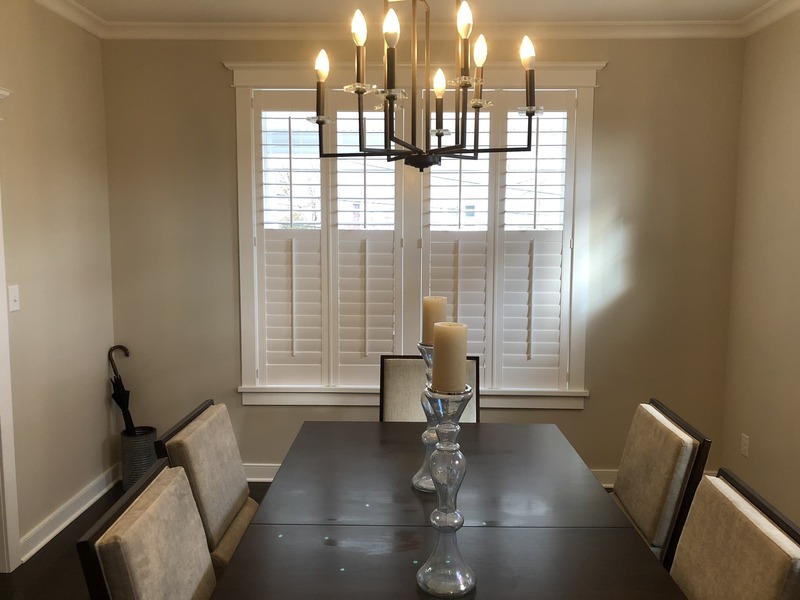 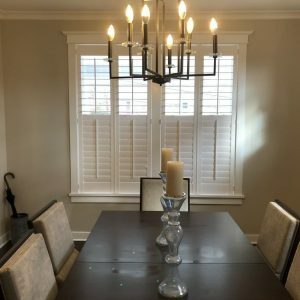 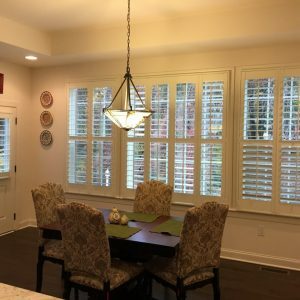 These window treatments can be used to call attention to virtually any window opening, from bow windows to French or sliding glass doors to standard casements to provincial windows. 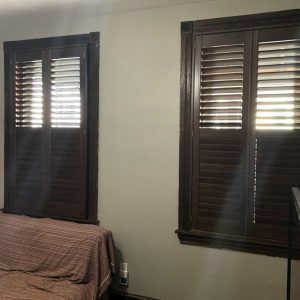 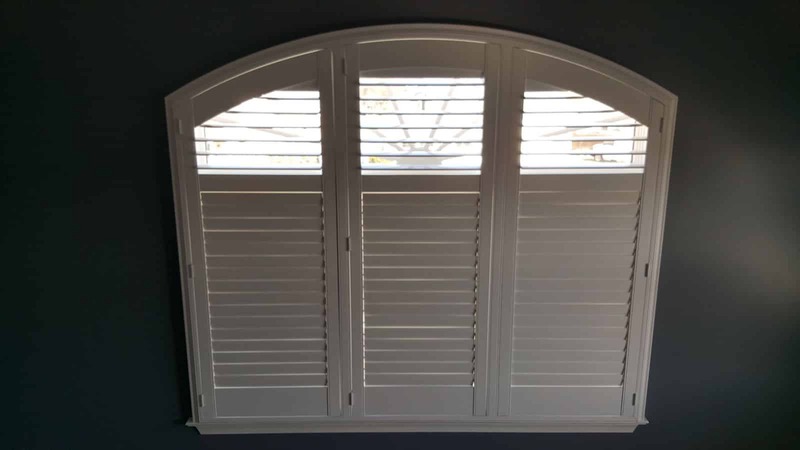 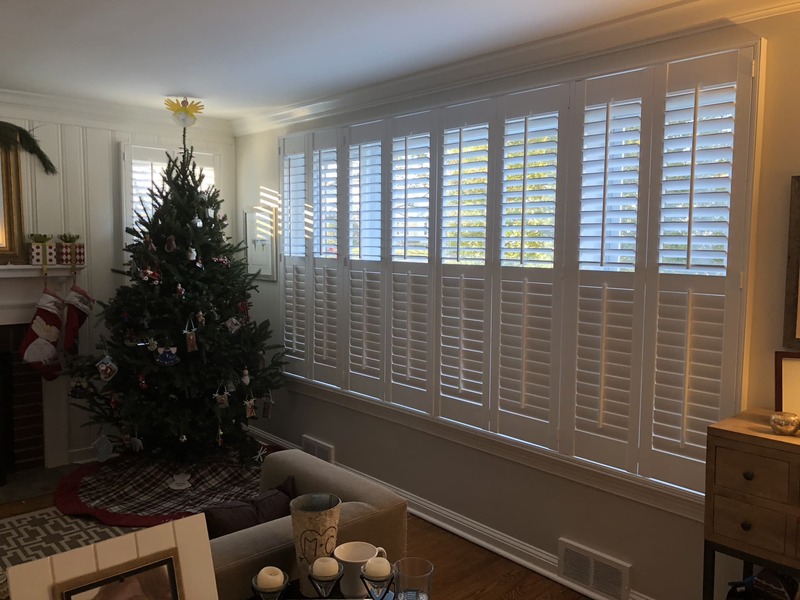 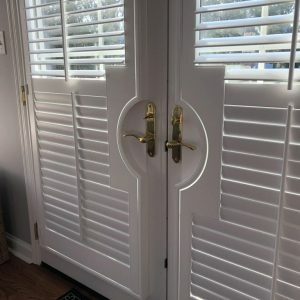 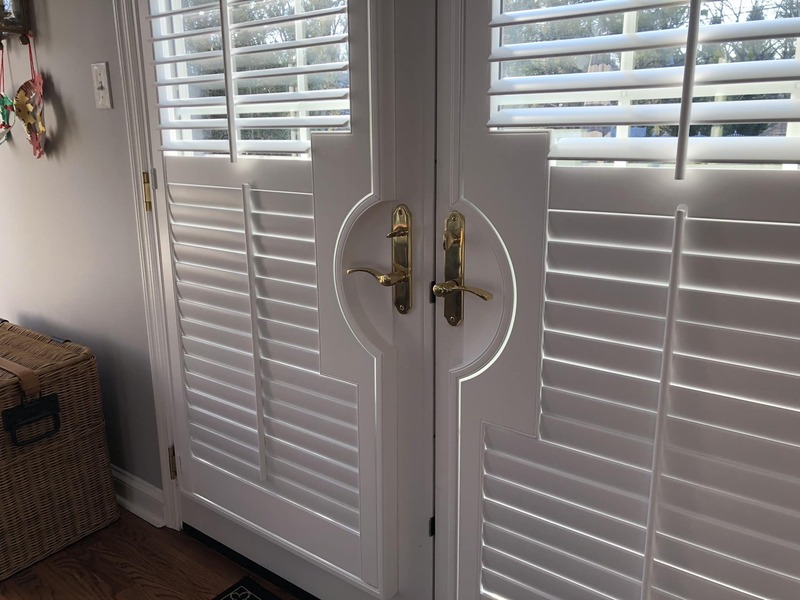 Plus, our shutters are highly durable, as they come with Mortise and Tenon joints engineered to handle the racking forces and stress that shutters endure when opened and closed. 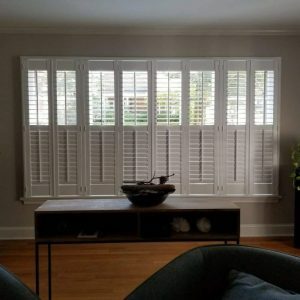 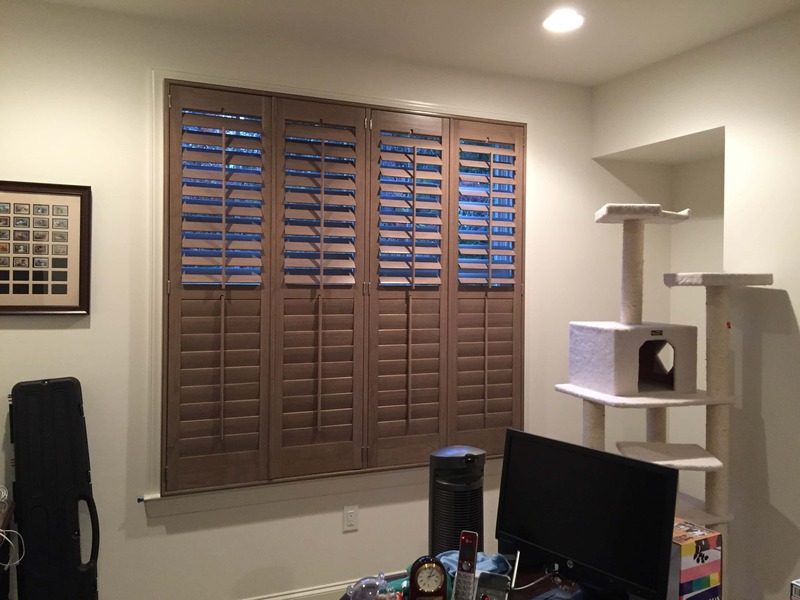 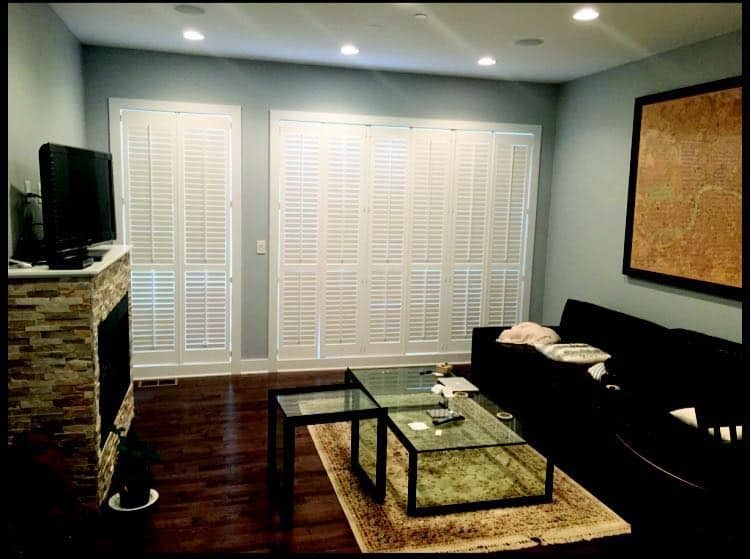 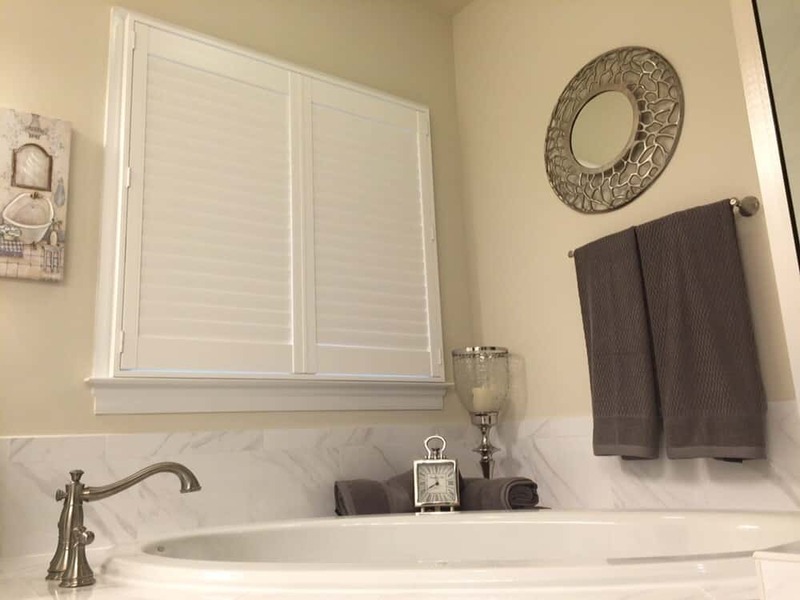 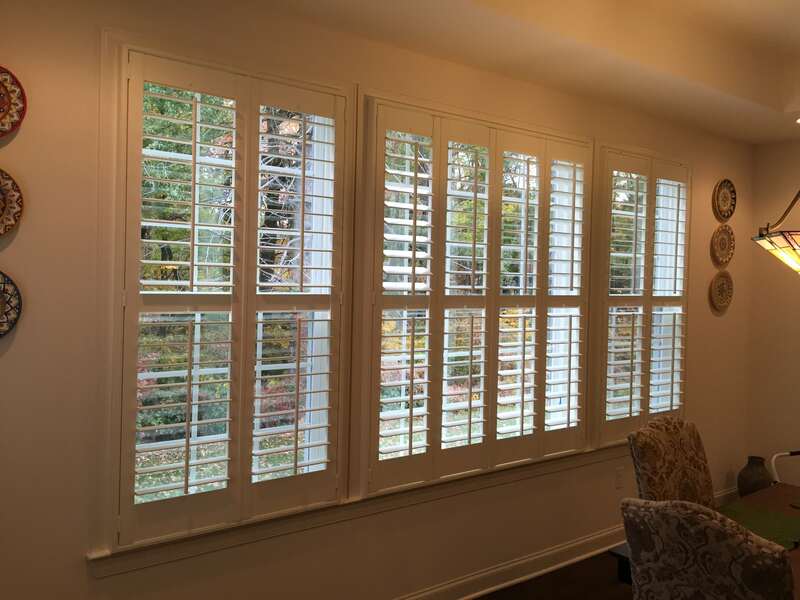 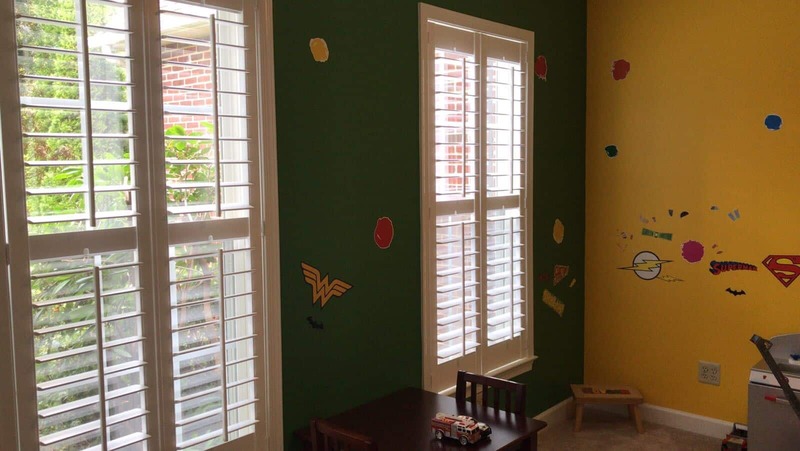 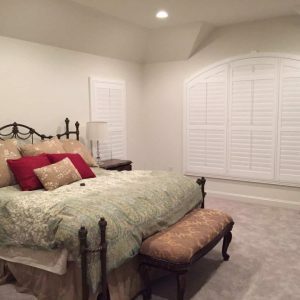 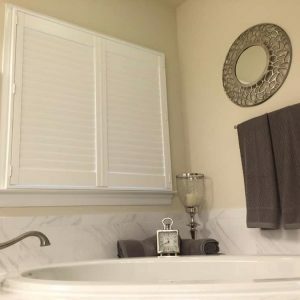 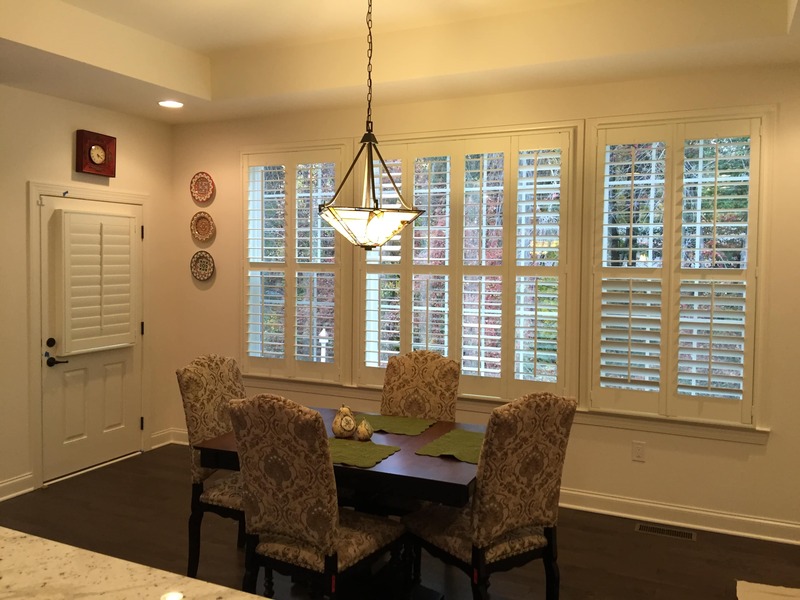 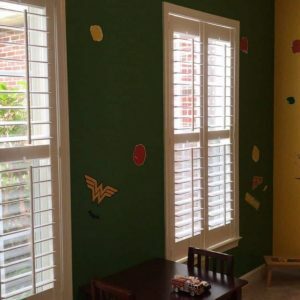 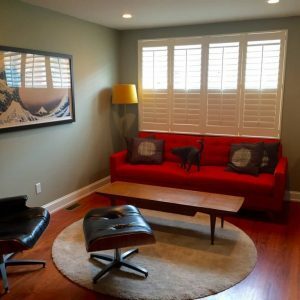 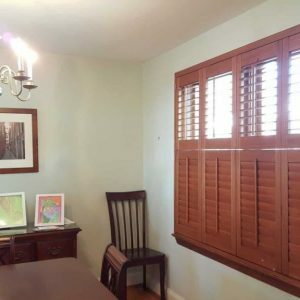 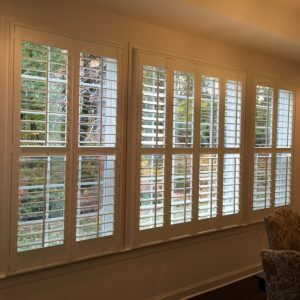 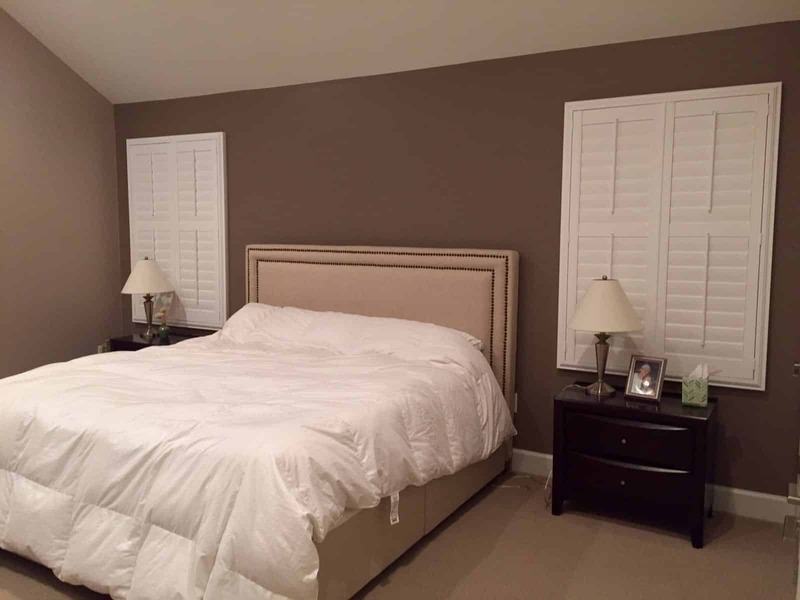 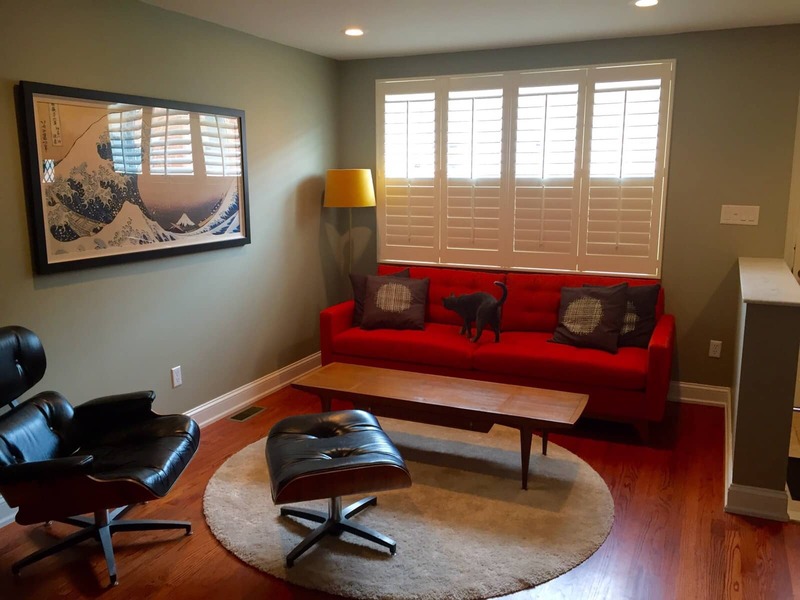 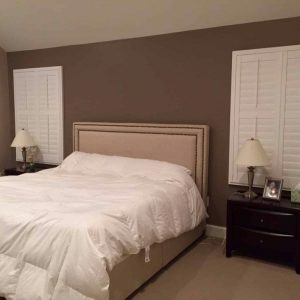 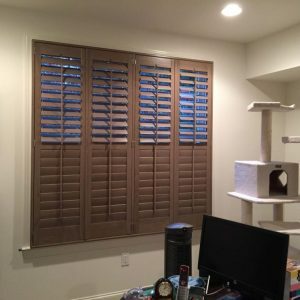 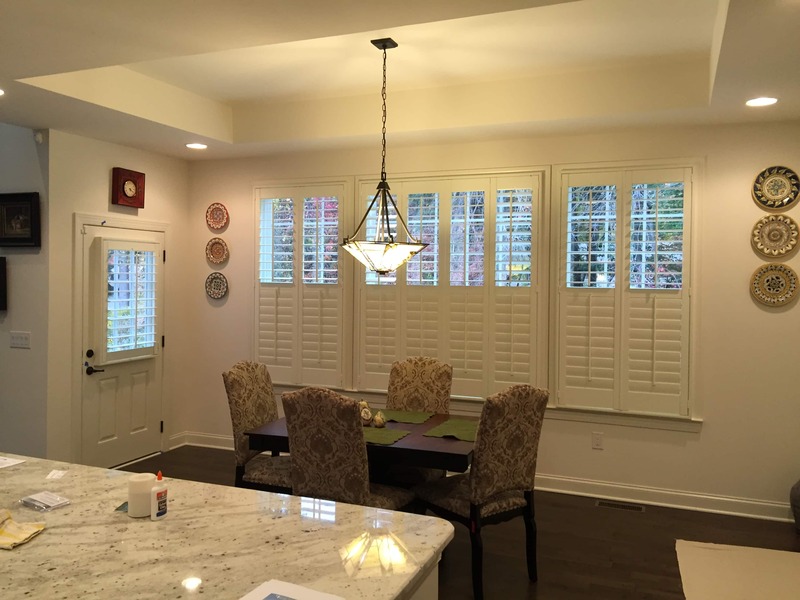 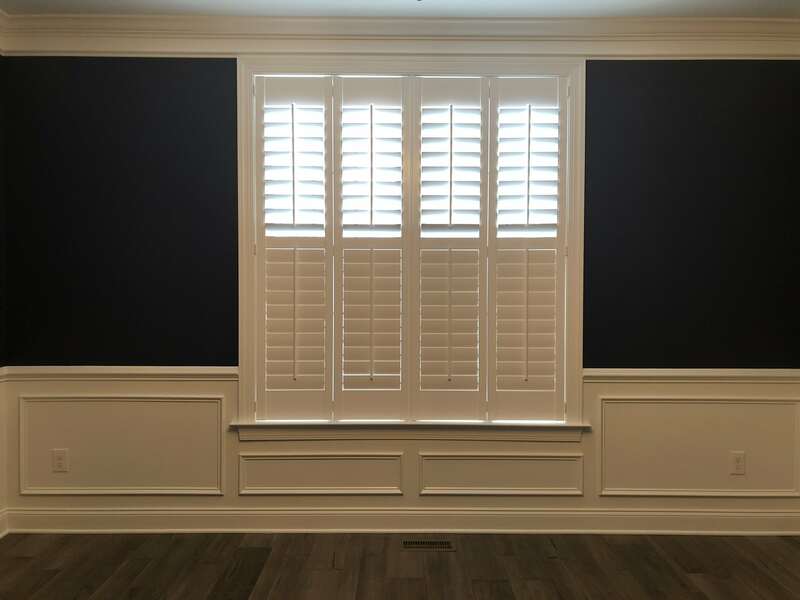 The shutters we carry are made in a variety of vinyl and MDF composite grades, as well as real wood. 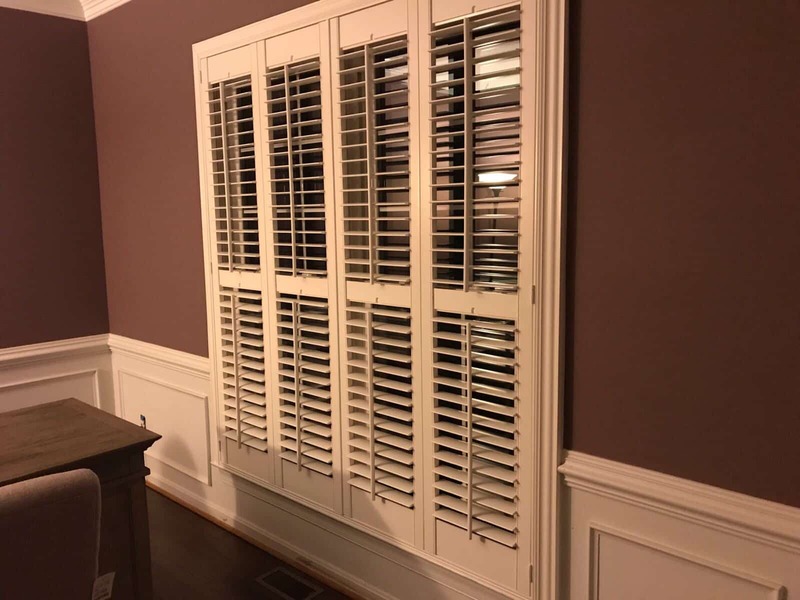 You can opt for painted or stained when you select real wood shutters. 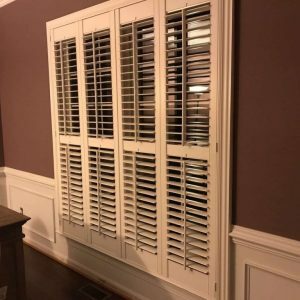 Shutters are a permanent fixture that are sure to add value and character to your home, increasing its curb appeal and giving it some charm! 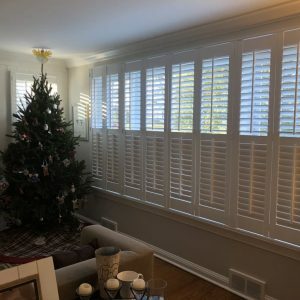 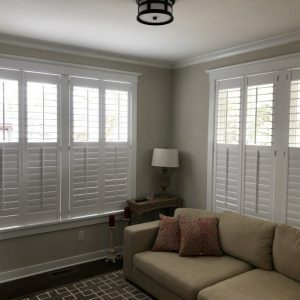 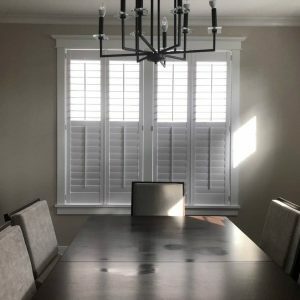 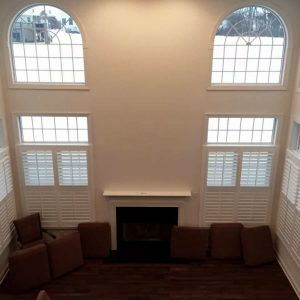 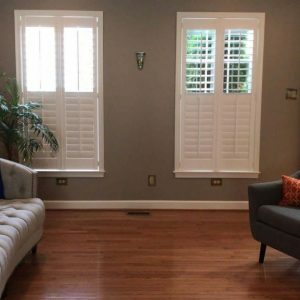 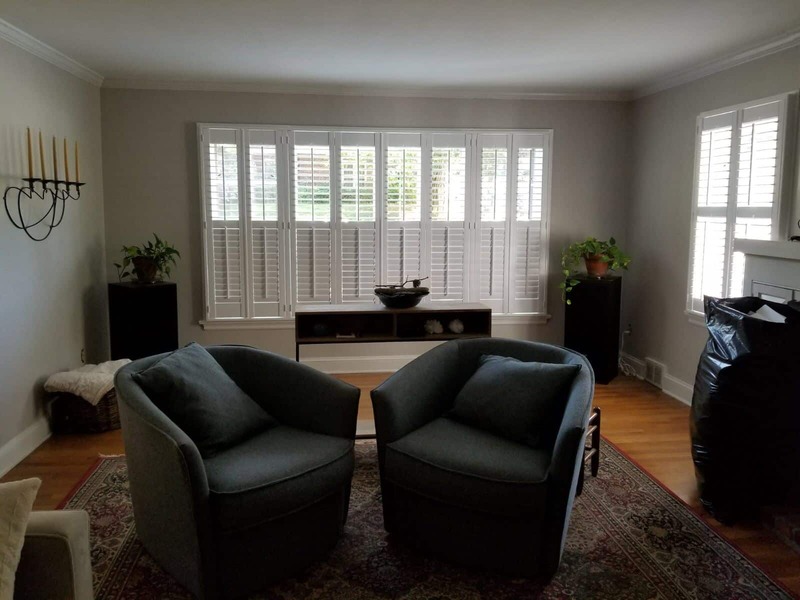 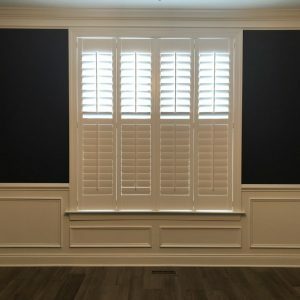 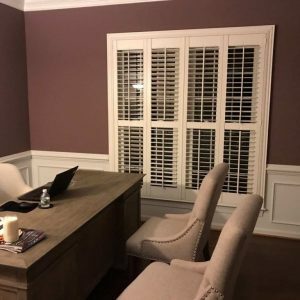 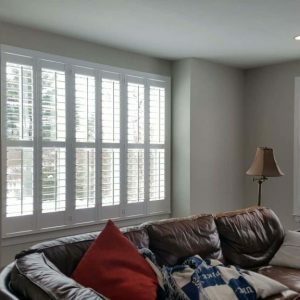 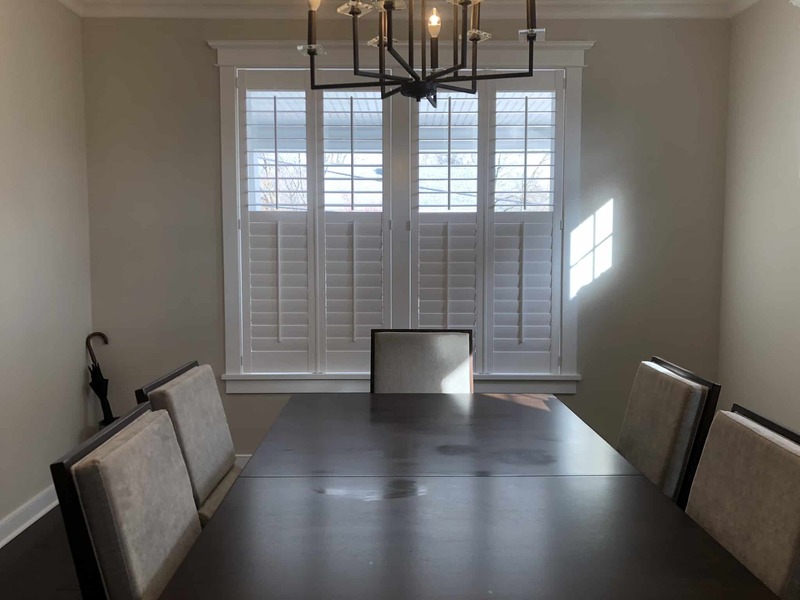 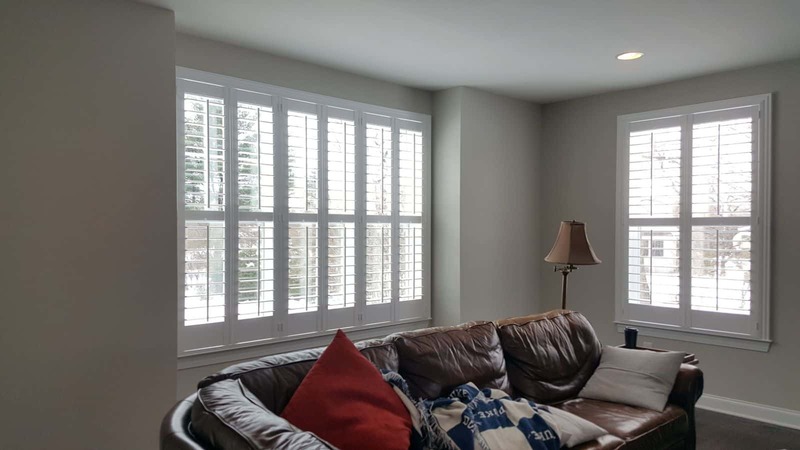 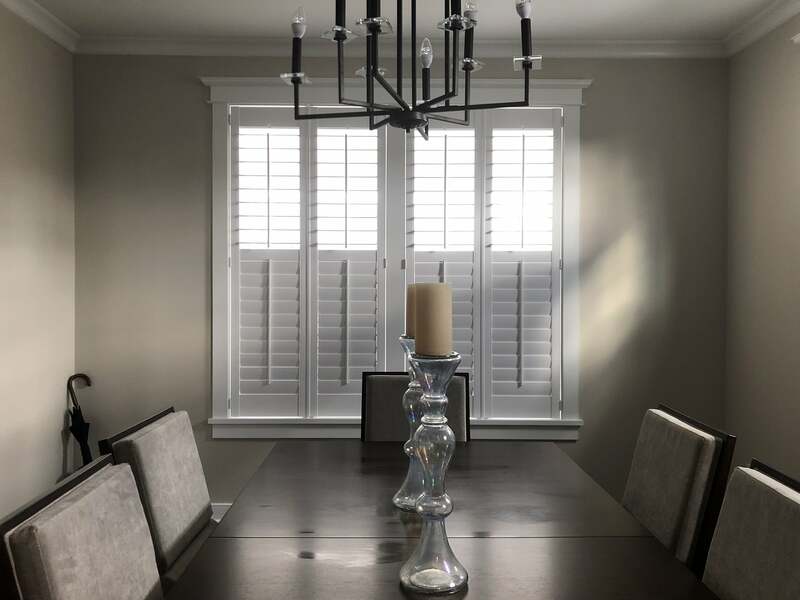 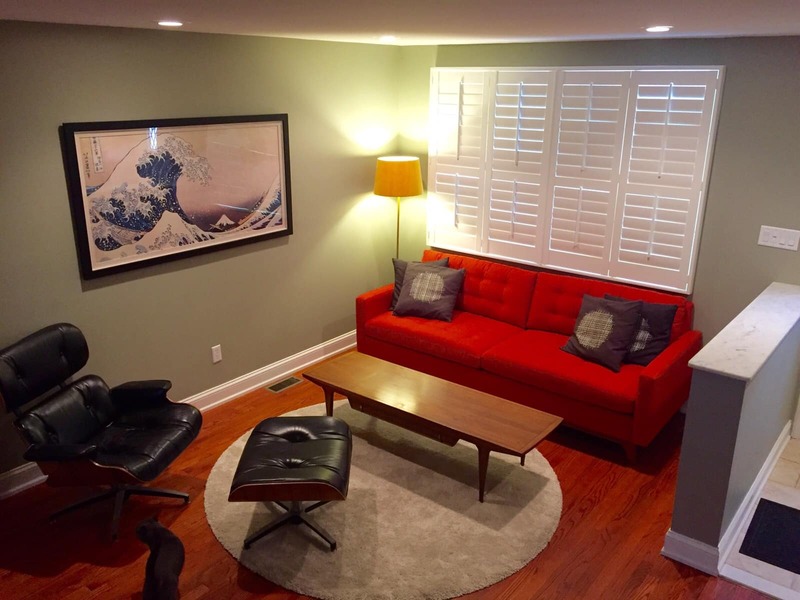 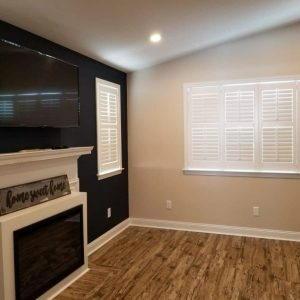 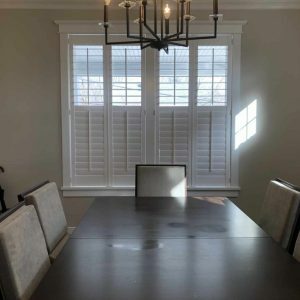 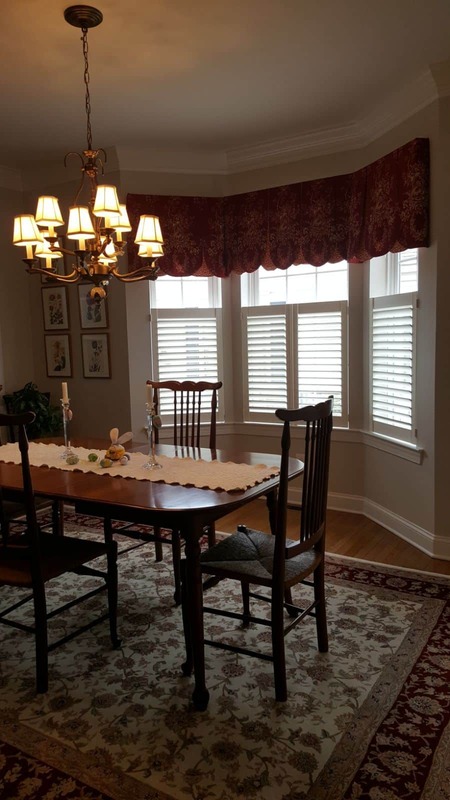 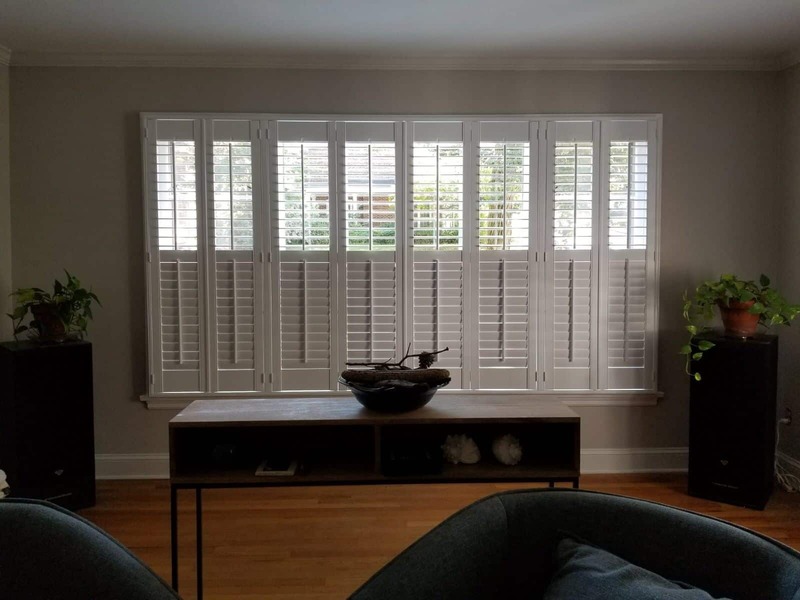 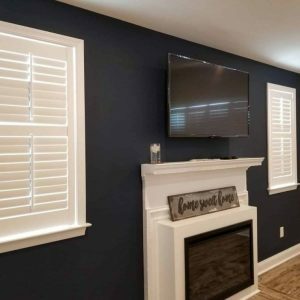 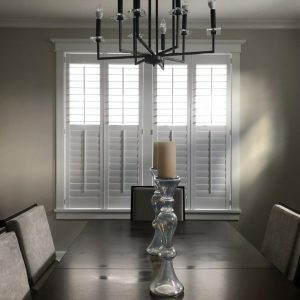 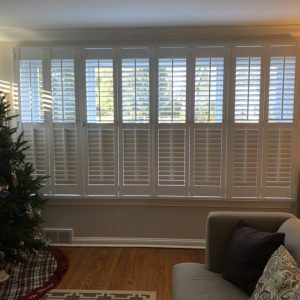 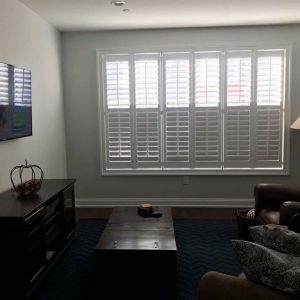 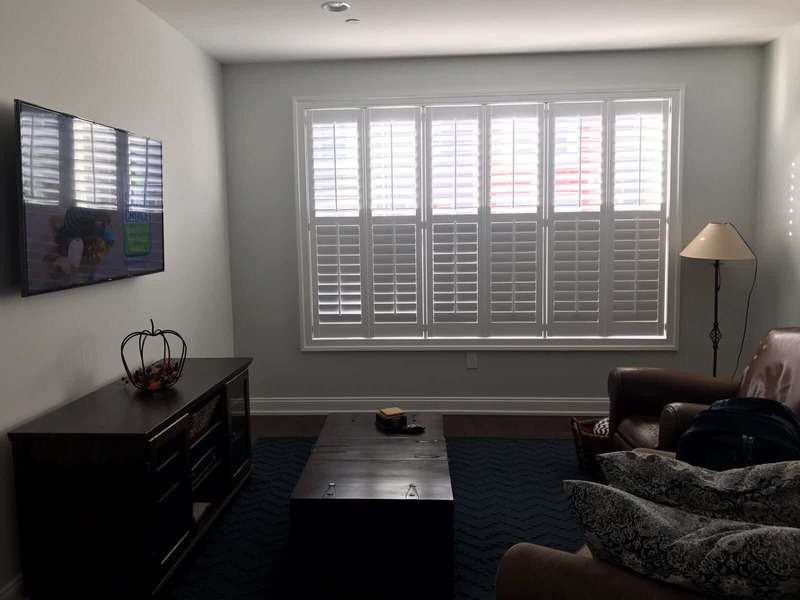 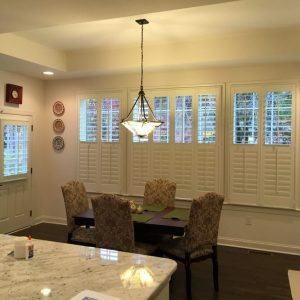 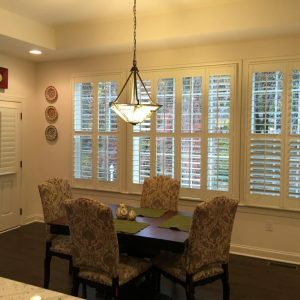 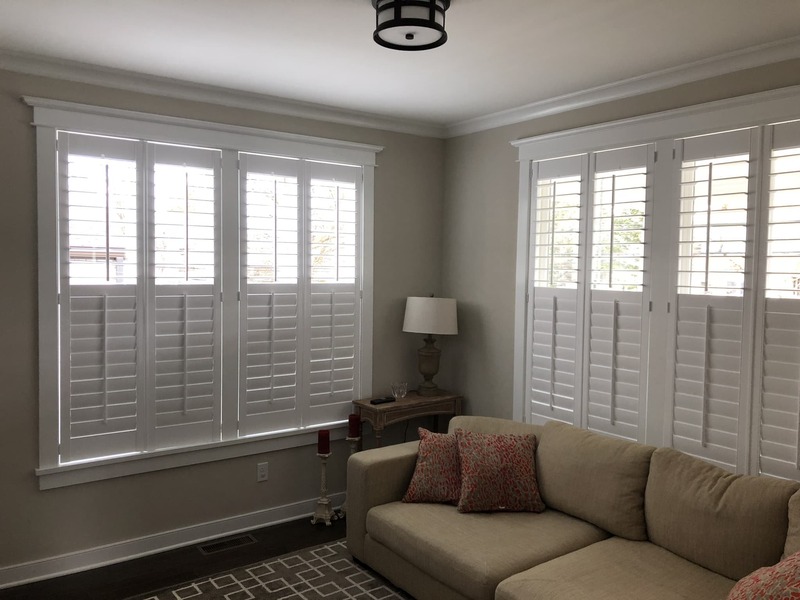 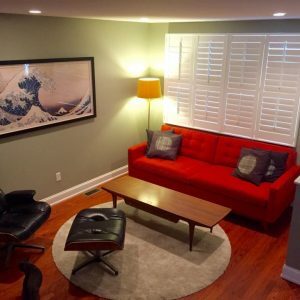 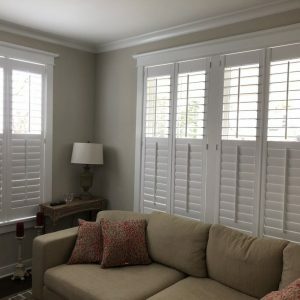 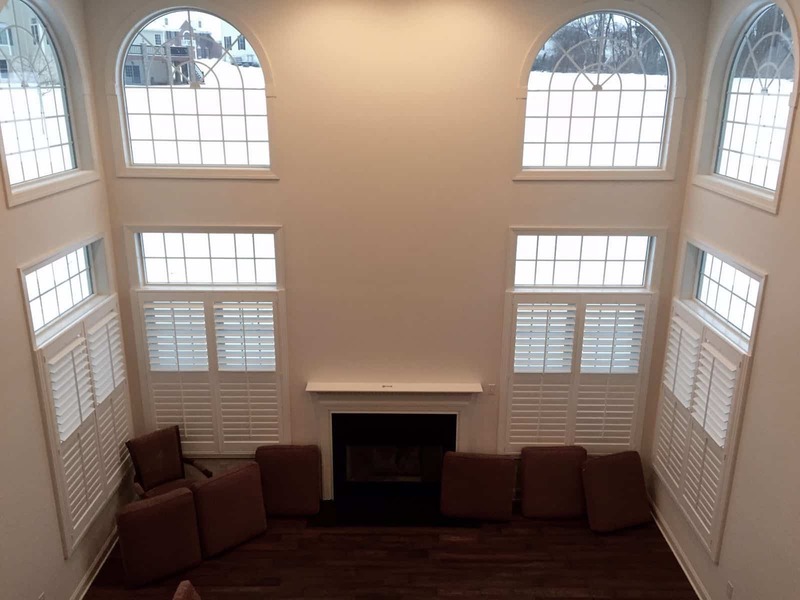 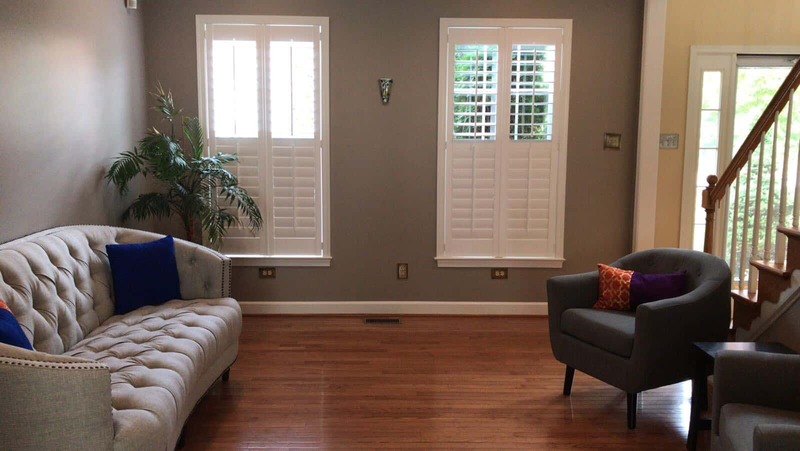 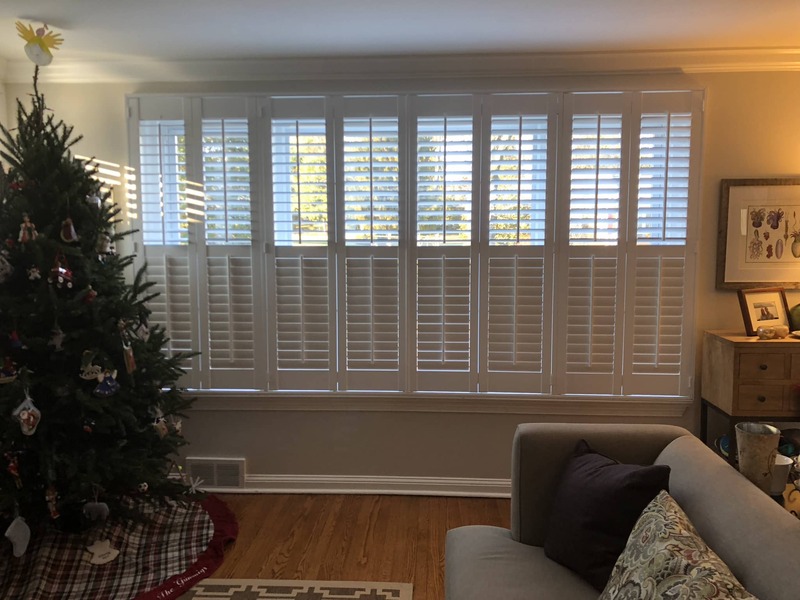 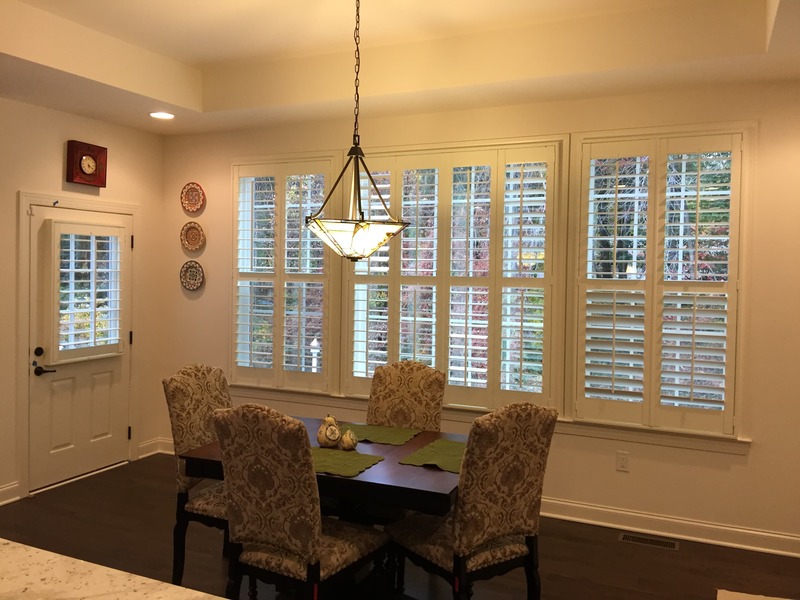 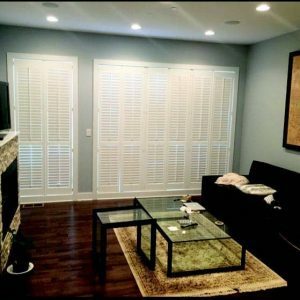 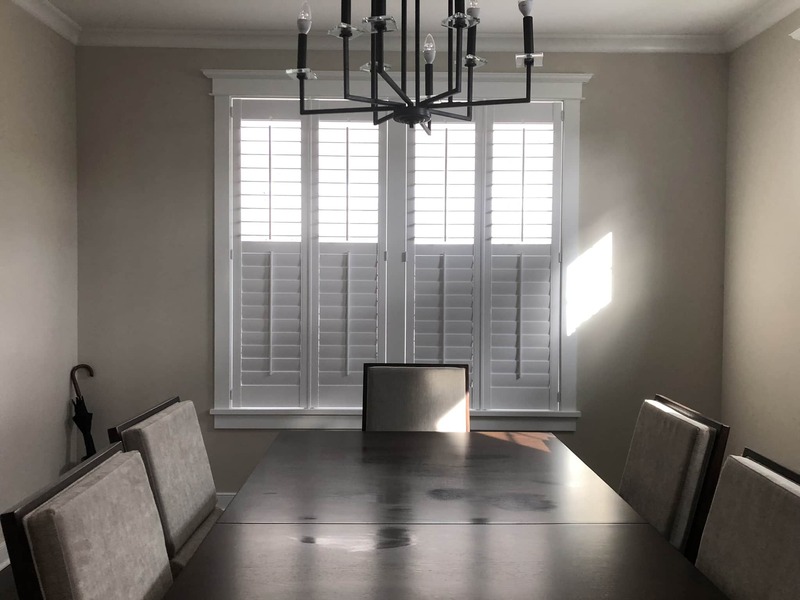 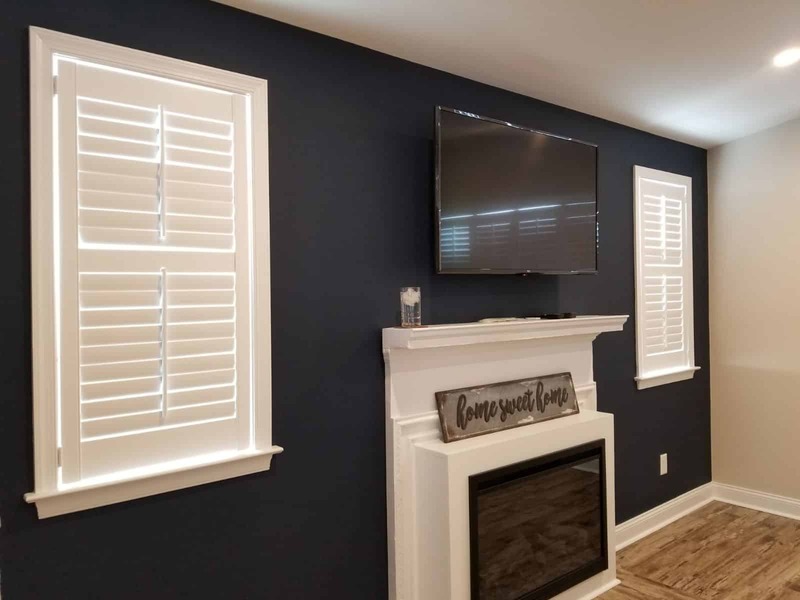 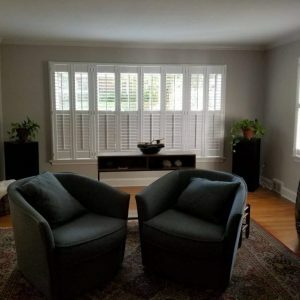 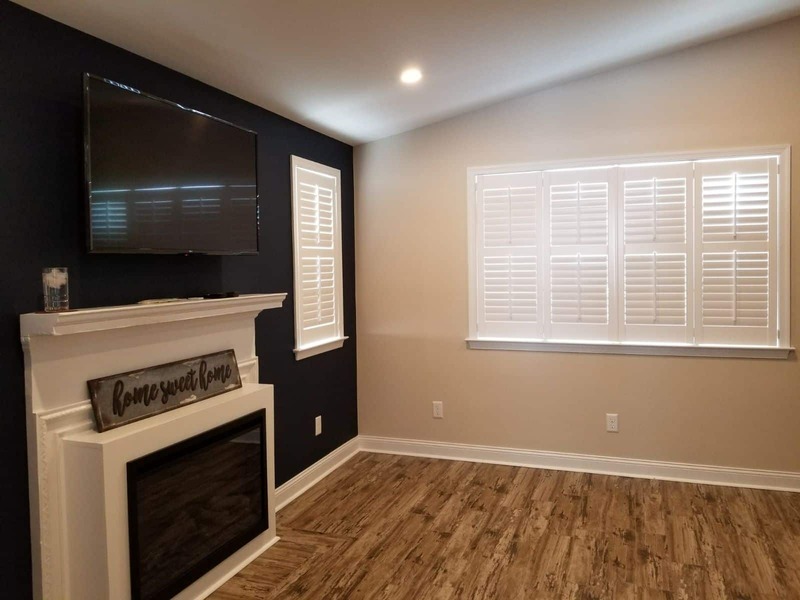 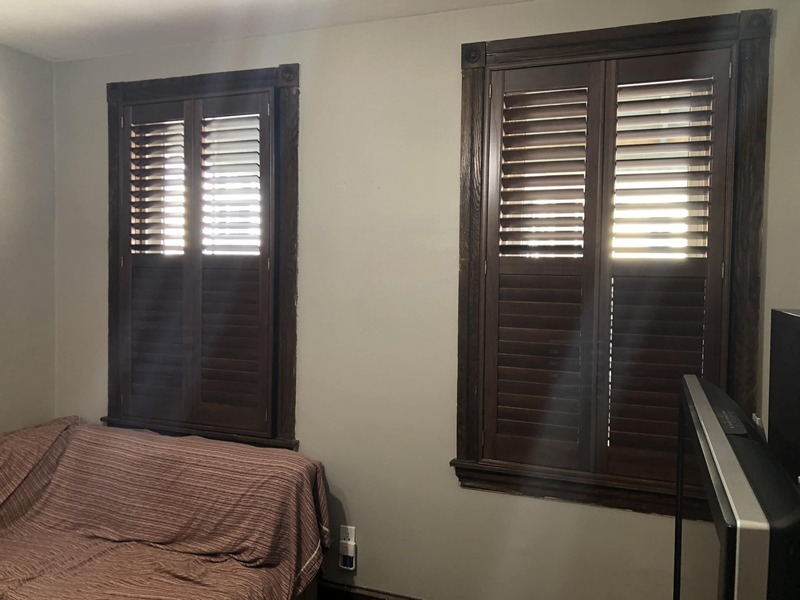 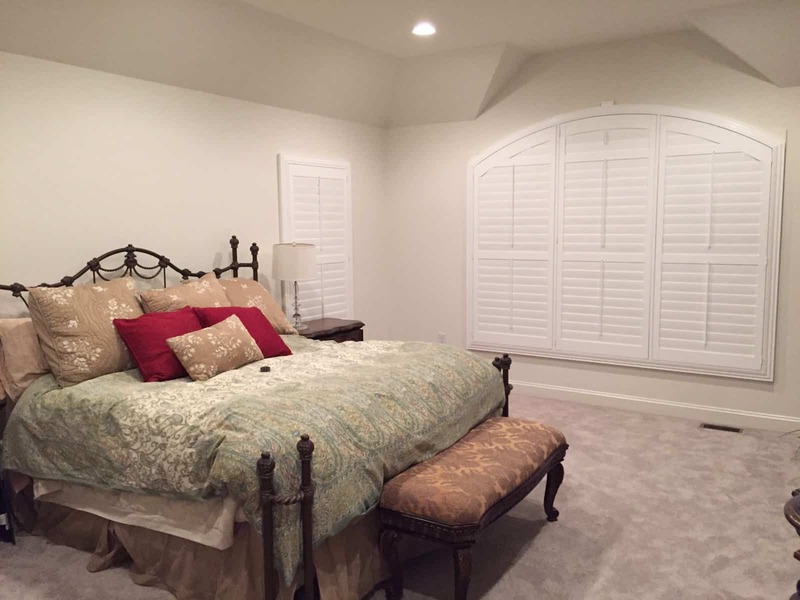 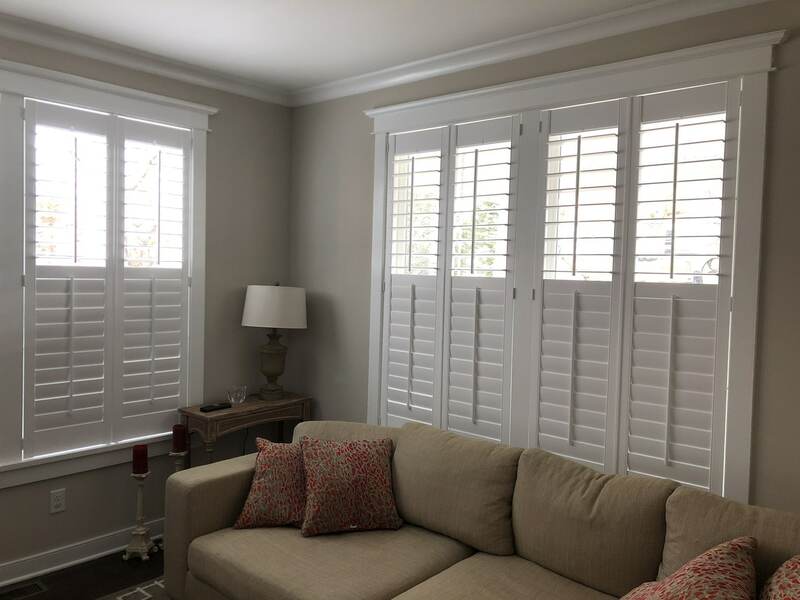 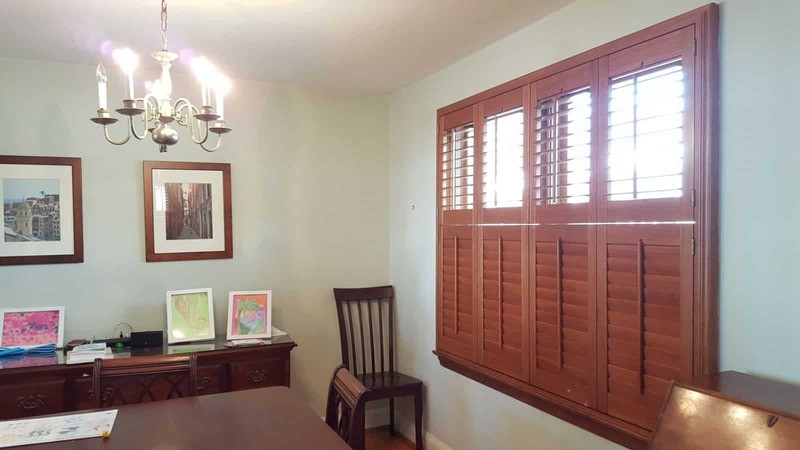 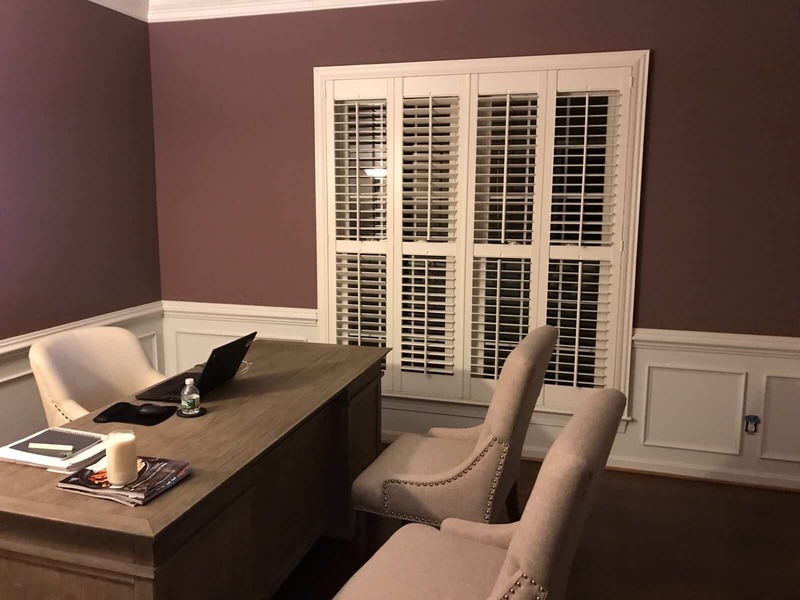 View the photos below to see some examples of how shutters can add traditional flair to your space.